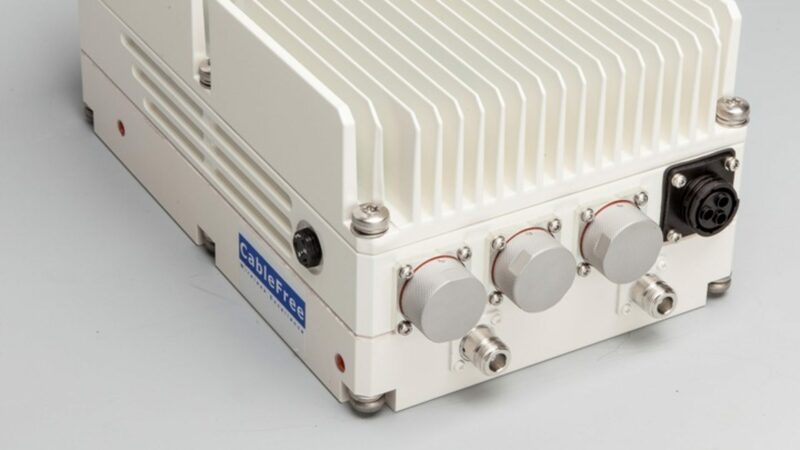 Our LTE-A Base Stations include full support for CA with latest Release 12 LTE-A software. Our LTE hardware and software is scalable and upgradable for future needs and increases in coverage and capacity. Deploying our LTE network will ensure latest technology and capacity for your network.